A box of 10 coils. 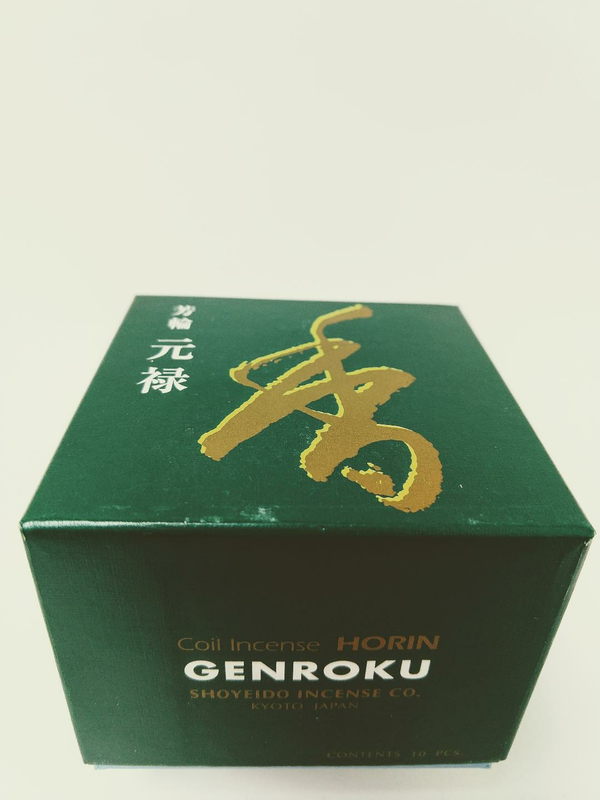 Genroku - Returning Spirit is a mix of aged woods and fine herbs. A classic scent from the historical Golden Age. With coil stand.